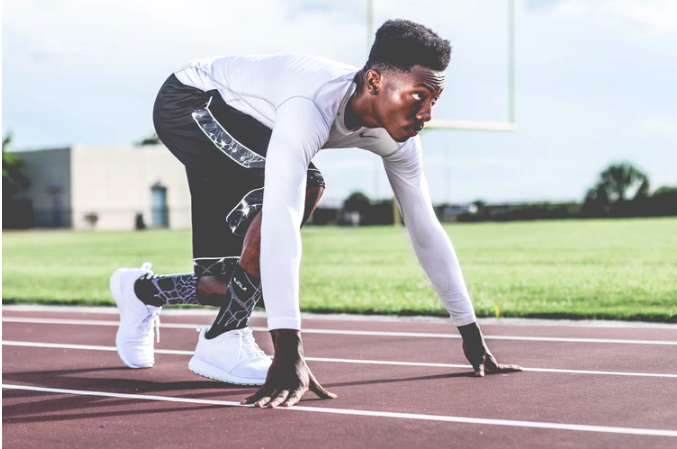 Research shows marked improvement in athletic performance and recovery for those who use cannabis products. Athletes come in all shapes and sizes and are concerned with all manner of endeavors. Many feel the demands of focus, rest and recovery, much as we all do. Without the exertion and discipline of an athlete, however, we may not be as self-aware of these needs. 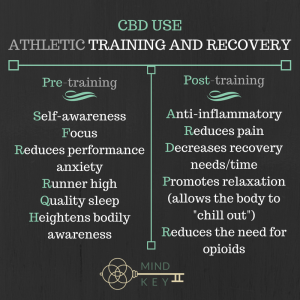 New evidence is showing that cannabinoidiol (CBD) aids athletic recovery and training in different doses and combinations. Be aware, however, that when using THC, the psychoactive contribution of the plant, how you respond is very individual, and so no good dosing guidelines exist. Before, and leading up to the actual competition, athletes tend to need to find focus. This takes CBD and, perhaps, THC combined. 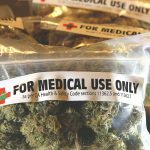 Many guides, such as this article on dosing by ProjectCBD.org, a California-based nonprofit dedicated to promoting and publicizing research into the medical uses of cannabidiol and other components of the cannabis plant, offer different ratios of THC and CBD. These ratios can be as low as one part THC to ten parts CBD, to as high as a 50/50 blend of both. However, one part THC to four parts of CBD seems to be a general therapeutic guideline that many use, including the 4:1 therapeutic patch from Pure Ratios. Again, use caution with dosing, or you will get too relaxed and not focus. Some had found just CBD to be effective in the 25mg to 50mg range. 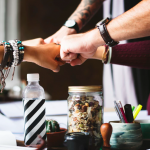 Higher levels of CBD to THC can help dissipate anxiety as well, as relayed in this presentation by Nora D. Volkow, Director, National Institute on Drug Abuse to the U.S. Senate Caucus on International Narcotics Control. At a slightly higher dose, one can find rest and a good night sleep. Remember that sleep hygiene is a valuable training tool for the complete athlete. It has been reported that cannabis containing trace amounts of THC has gotten the runner to that fabulous high he or she enjoys. Also, CBD has been reported to bring about a spike in endurance. After an event, it is time for the athlete to recover. CBD has proven itself an aid in the recovery by reducing inflammation and pain. This can also help in reducing the period needed for rest between events, a value to all athletes. Personal accounts such as these have been shared in articles published in Outside Online and Tonic. In the long run (no pun intended! ), CBD is thought to be helpful in reducing CTE (Chronic Traumatic Encephalopathy), the chronic brain injury found in boxers, soccer players and football players. There is much research, such as a 2013 article published in The British Journal of Pharmacology, that shows the benefit of CBD for many neurodegenerative disorders. If true, then cannabis is a “game-changer.” Further evidence also shows CBD’s potential role in easing the needs for opioids too. In short, cannabis seems to contribute positively to the athlete, as long as he or she listens to their own body. CBD, with non-psychoactive component, seems to be more thoroughly studied, and ultimately, much better received. However, research is ongoing. Until then we can hold to the promise that has yet to be realized.